The Seal Heated Display with Gantry is perfect for when you want to attract customers with delicious dishes and offer a low budget solution to keeping pre-cooked food warm at the same time. 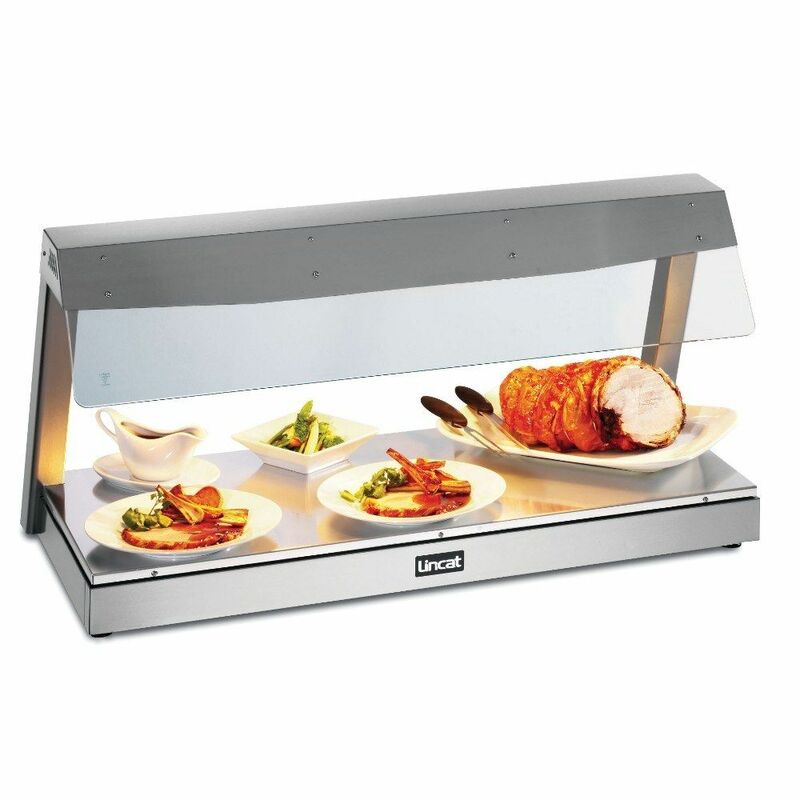 The display is Ideal for numerous uses, including front of house in smaller hotels for breakfast goods, carveries in small pubs and restaurants, and anywhere you want to offer customers self service. Easily portable, it can be set up where needed making it ideal for permanent and mobile operations. The thermostatic control allows base heat to be adjusted to suit a variety of food products. Below you find the product specifications and technical details for our product Seal Counter-top Heated Display with Gantry - 3 x 1/1 GN - W 1130 mm - 2.4 kW.